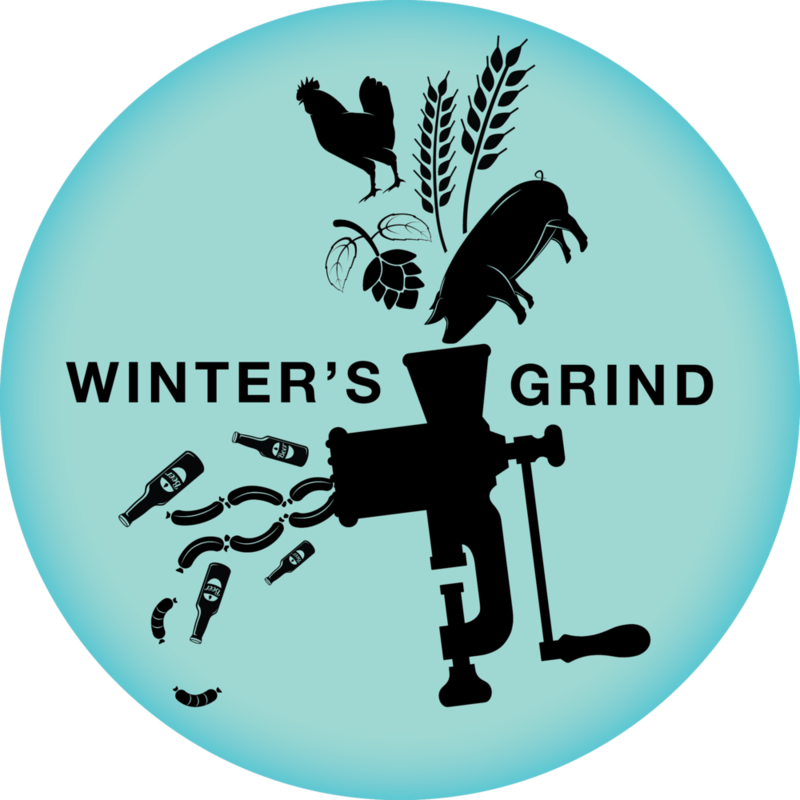 What:Winter's Grind at the Arrogant Swine: Part III When: Saturday, March 18, 1 p.m. to 4 p.m.Where: Arrogant Swine (173 Morgan Avenue at Scholes Street); Bushwick, Brooklyn Tickets:$35 with special discount code SWINE. Includes endless sausage and 25 unique beers. Note:Tickets are available here. Tickets will be $45 after March 1. Tyson Ho likes sausage. Joshua M. Bernstein and Chris Cuzme? They like beer. To combine two of life's greatest pleasures, the comrades-in-consumption are once again joining forces for the third edition of Winter's Grind at the Arrogant Swine, Ho's Bushwick-based BBQ joint. On the all-you-can-drink side, Cuzme and Bernstein have hand-selected 10 of the city's top homebrewers to make dark and delightful beers, including the crews from Bitter & Esters and Mary Izett's marvelously offbeat fast ferments. Moreover, they've tabbed 15 of NYC's best and newest breweries to supply drinkers with the finest March-friendly beers. That means you'll be drinking Finback, Other Half, Strong Rope, Keg & Lantern, Barrier, Kings County Brewers Collective and so many more. Around 25 unique, rarely tasted brews will endlessly pour. Winter's lingering chill won't stand a chance.